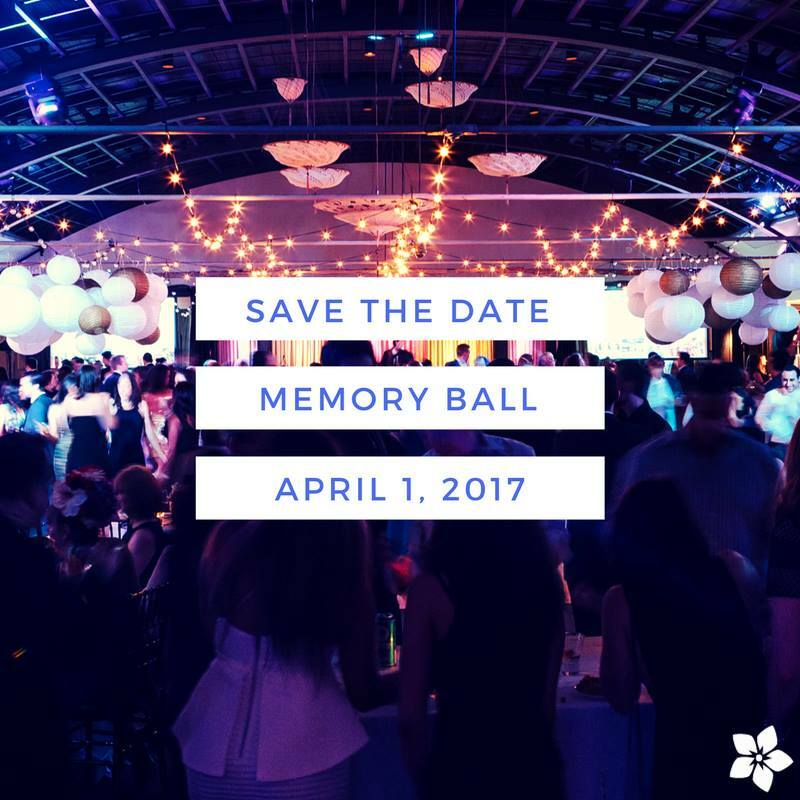 Memory Ball 2017: Save the Date! 23 Nov Memory Ball 2017: Save the Date! Memory Ball is back for its 6th year! We hope you’ll join us on Saturday, April 1, 2017 at the historic Palais Royale Ballroom for Memory Ball 2017. As usual, you can expect hors d’oeuvres, an open bar, live entertainment, DJs — all for Alzheimer’s awareness and raising funds for the Alzheimer Society of Toronto. Stay tuned to the blog to learn more about all the exciting surprises we have planned for this year’s gala event. Memory Ball is proudly organised by the Young Leaders Council of the Alzheimer Society of Toronto. The YLC is a group of passionate young people looking to change the course of Alzheimer’s disease.